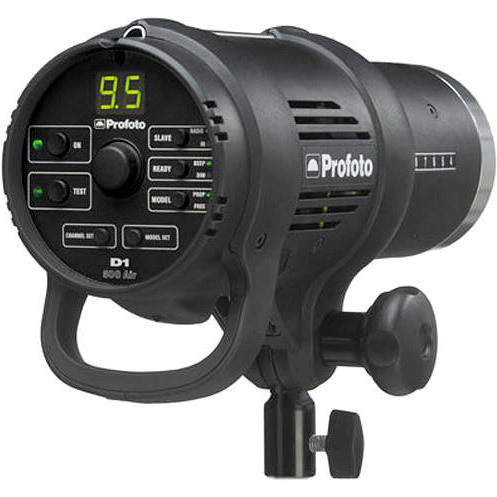 The Profoto D1 Air is available in 250, 500 and 1000 Ws versions. 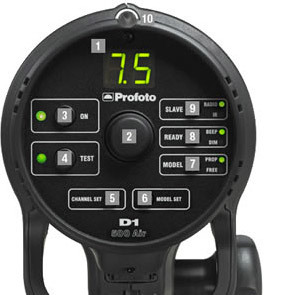 The Profoto D1 Air is fully digital, not just on the display panel, but in the flash output control circuitry as well. 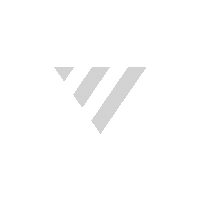 This to ensure a consistency in flash-to-flash color temperature and flash energy. The dual mode SMPS capacitor charging technology ensures the flash-to-flash precision which is essential for today’s photographer. The 7 f-stop power range gives the creative freedom to shoot with high speed and full open lens. The unique built-in reflector gives you full control and minimizes stray light. 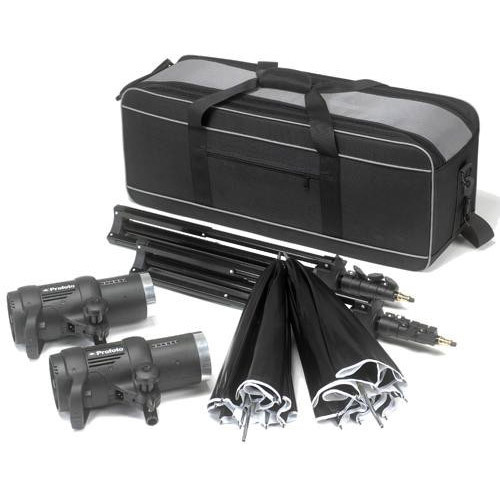 It is designed for use with softboxes and umbrellas and for use with or without additional reflectors. 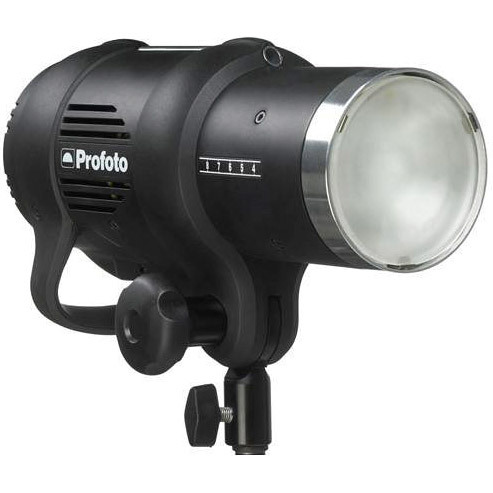 Features a short flash duration, fast recycling time and 1/10 f-stop control. The new Profoto Air system enables you to remote control and trigger your flash from as much as 300 meters (1000ft) and replaces the sync cable. Connect the D1 to the new Profoto Air USB, for PC and Mac and gain full control of your entire studio flash system via wireless communication.